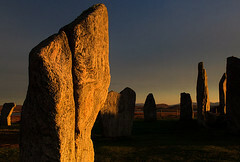 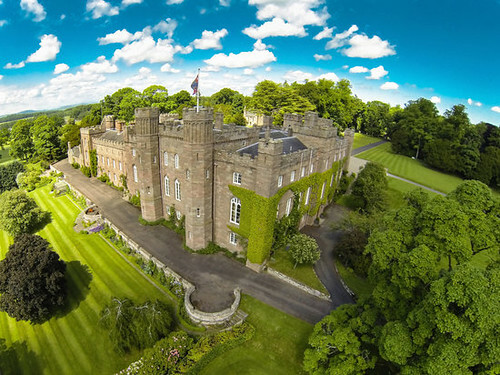 Perthshire is not only famous for its spectacular outdoors and adventure activities but also takes credit of being the home of an array of spectacular castles, which have many stories to tell. 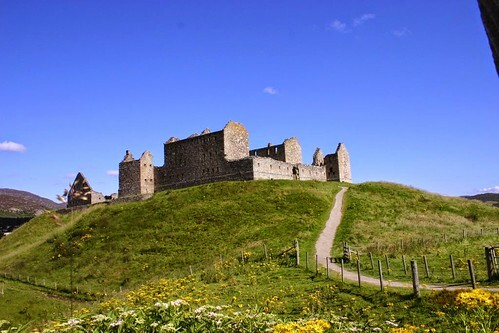 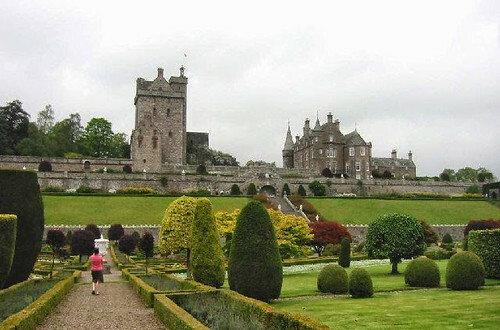 From the grandiose of the baronial tower houses to the intriguing ruins of castles and forts, these would take you on a stroll down the memory lane. 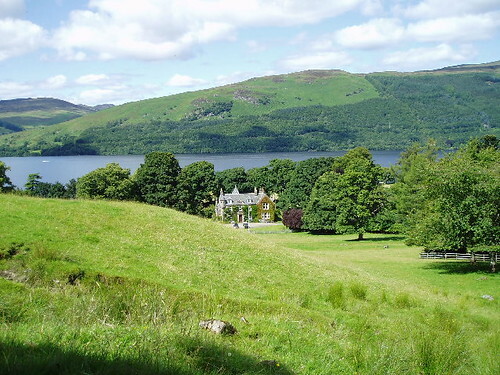 Striking Z-plan house overlooking Loch Earn near Lochearnhead. 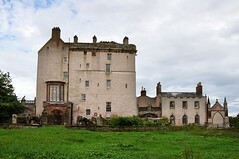 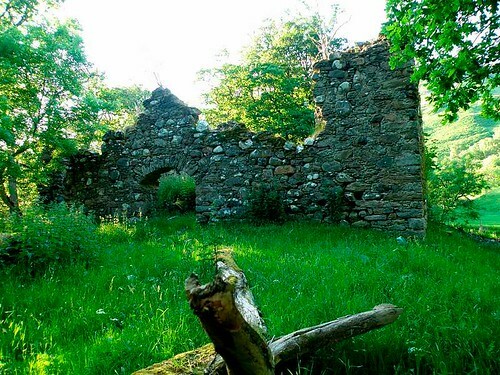 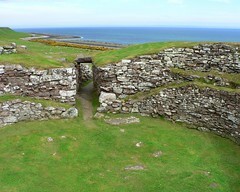 It fell into ruin but has been restored and is now used as a private home and is not open to the public. 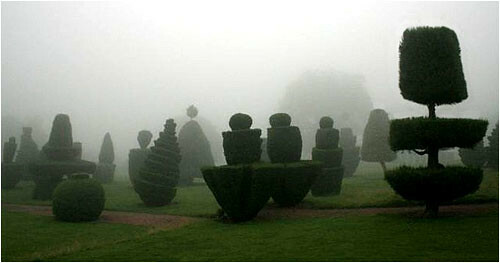 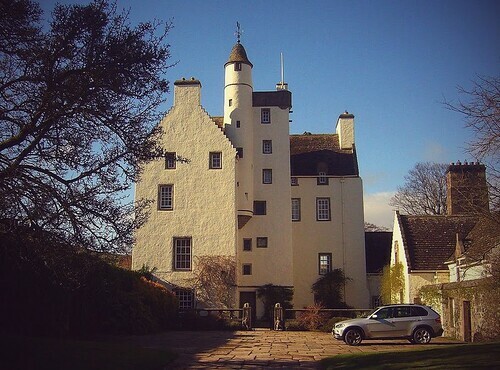 Traditional home to the Stewarts. 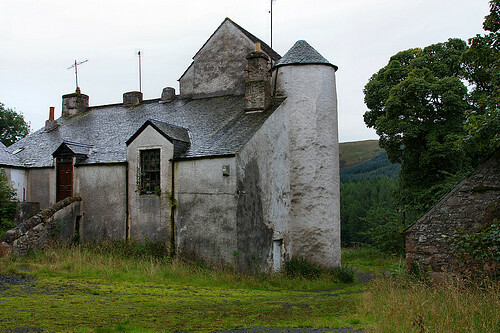 C18 house designed by Robert Ferguson on the site of previous house or castle. 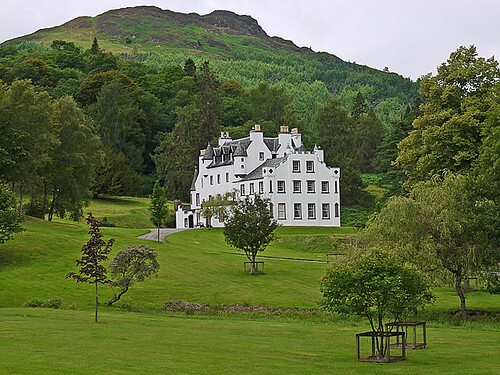 House is a traditional and very typical baronial style small country house in lovely position beside the loch. 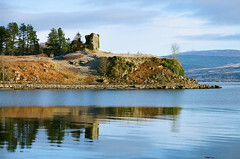 Striking castle and gardens that featured in Rob Roy Movie and are a quintessential looking Scottish castle of the mid period. 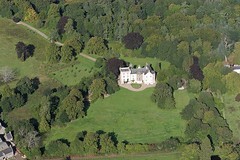 South of Crieff. 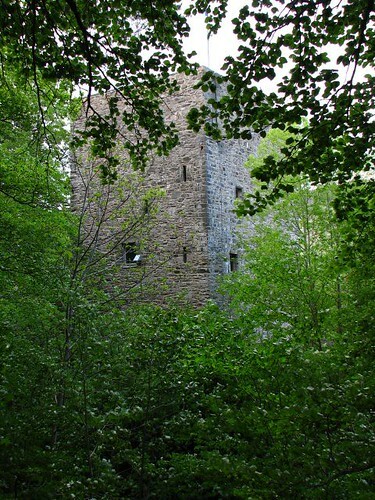 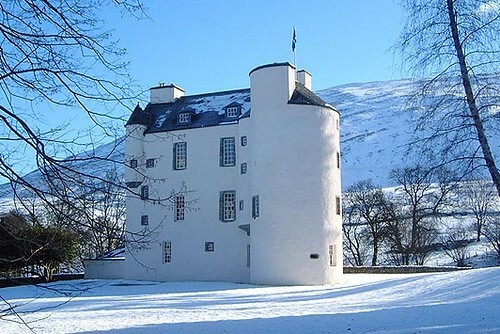 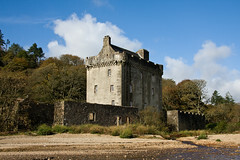 15th-century Z-plan tower house, that belonged to William Douglas, 8th Earl of Douglas. 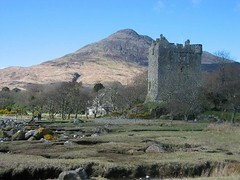 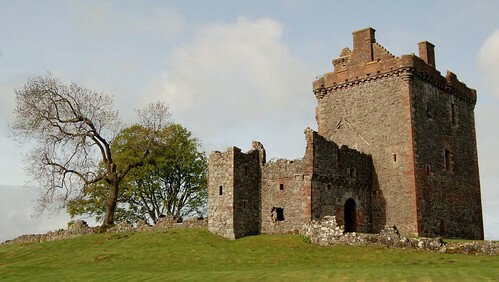 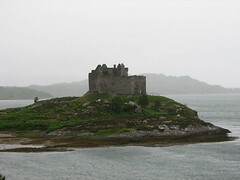 The castle passed first to the Crawford Family, and then the Rutherfords. 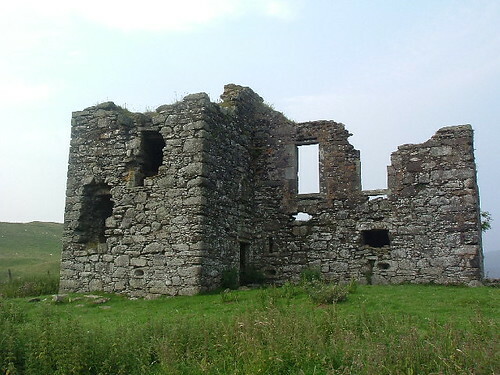 It was extensively rebuilt at differnt times and was even used as a pub or something similar, It is now privately owned but its status is unknown.